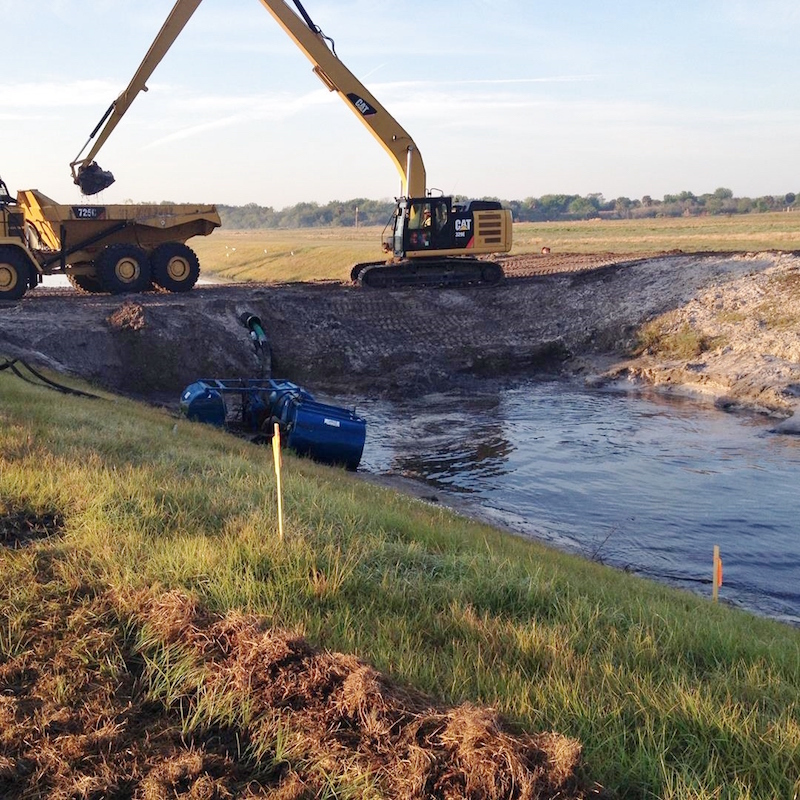 CSC was the Prime Contractor for this project located at Dayson Island in Duval County, Florida. 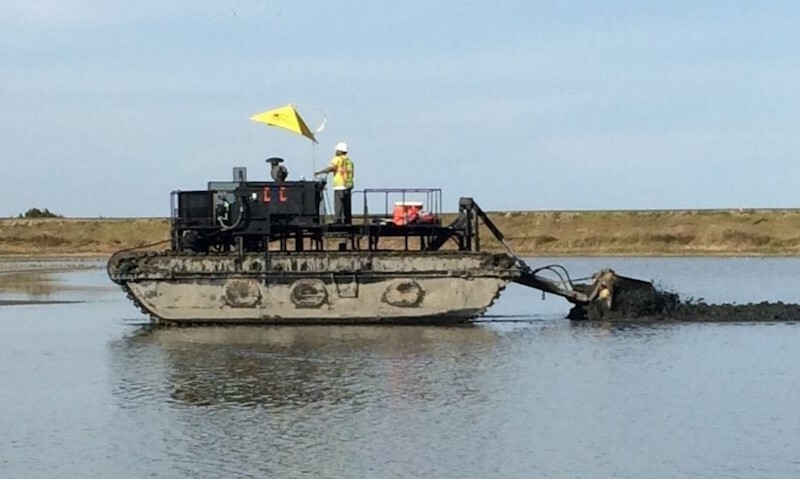 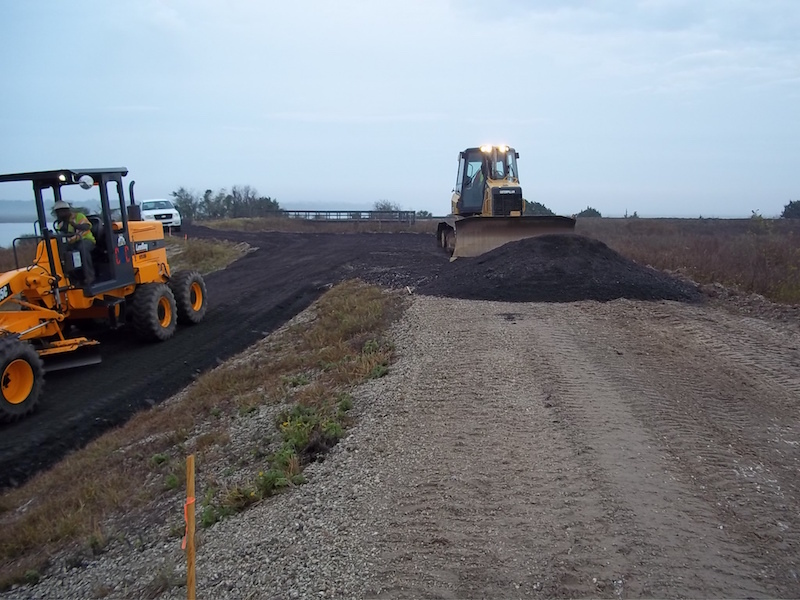 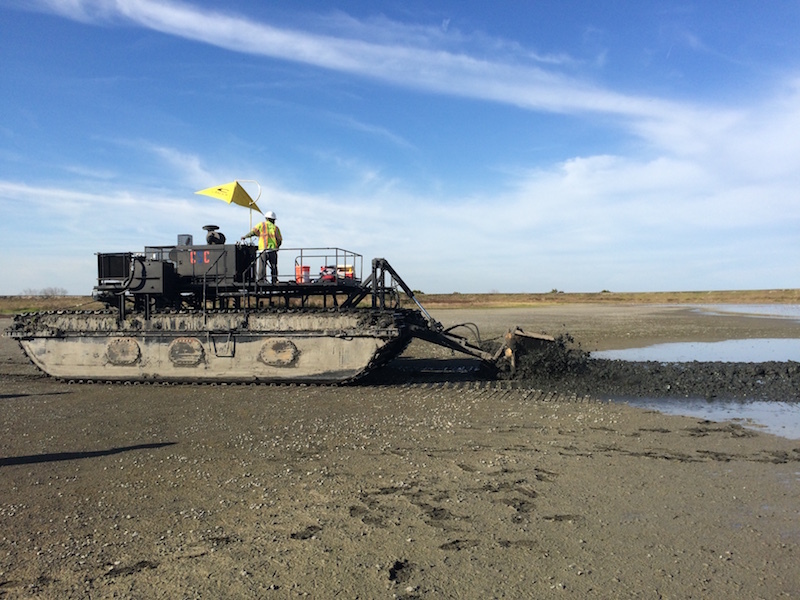 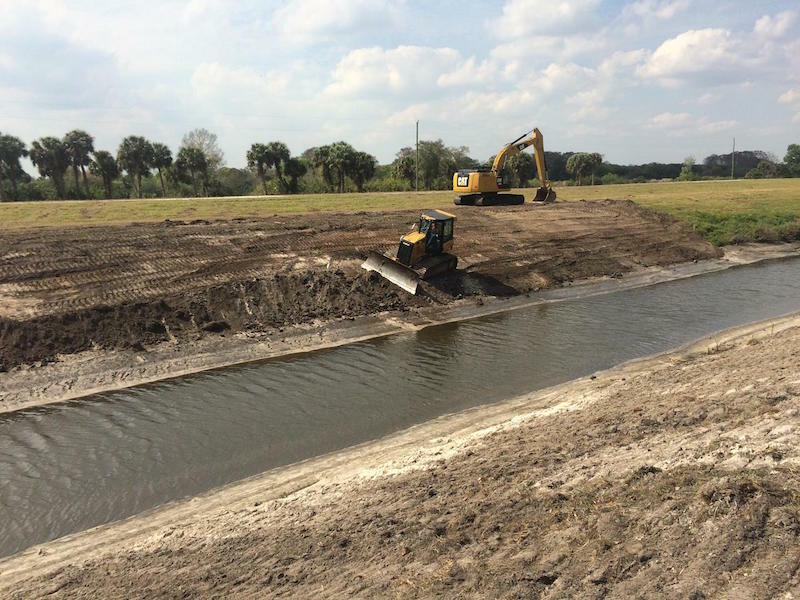 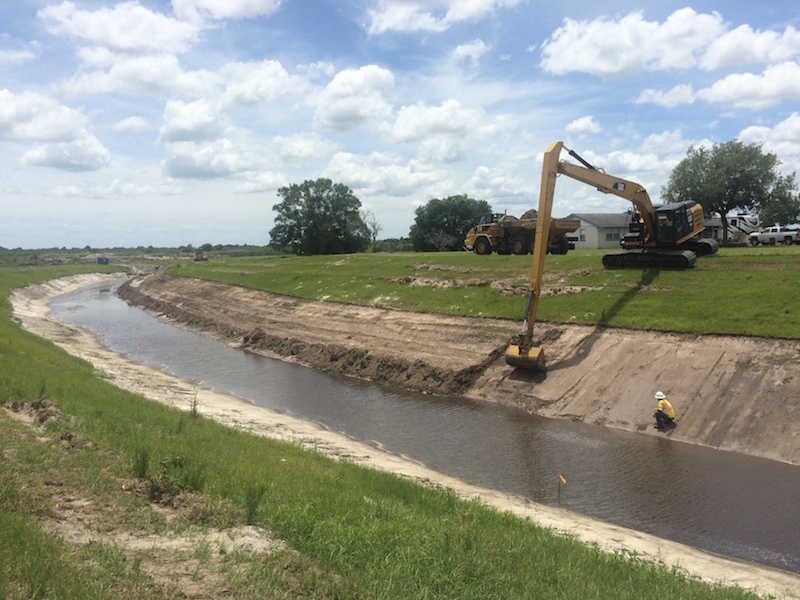 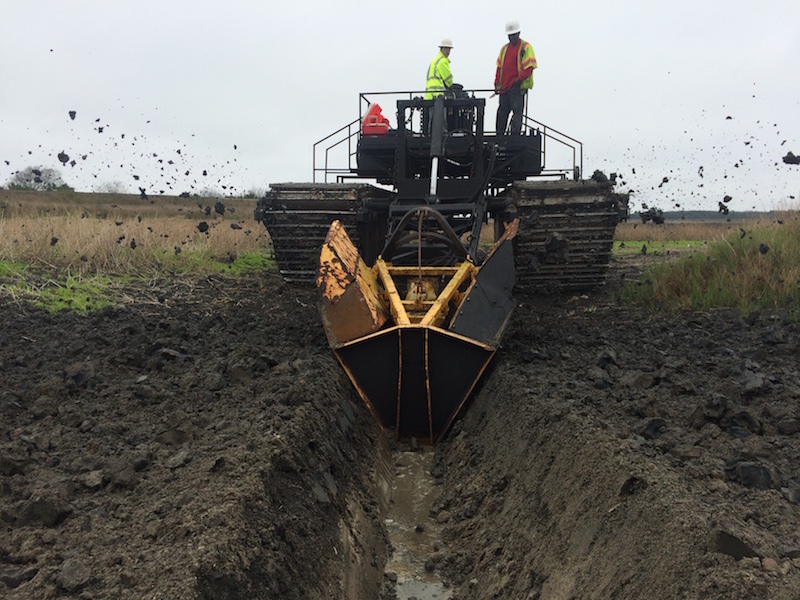 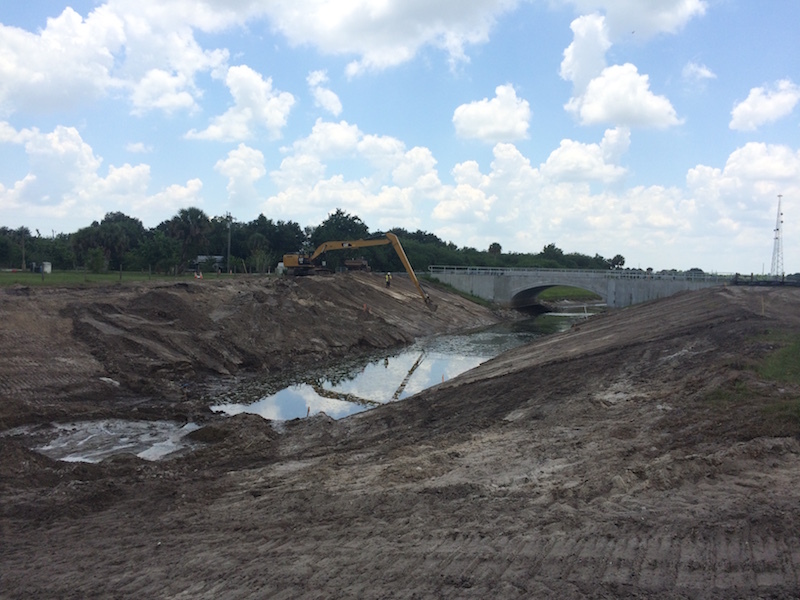 CSC performed ditching and dewatering of the DMMA interior using a flotation equipment (pontoon rotary ditcher), construction of a roadway at the dike crest, land clearing, earthwork, and slope mowing. 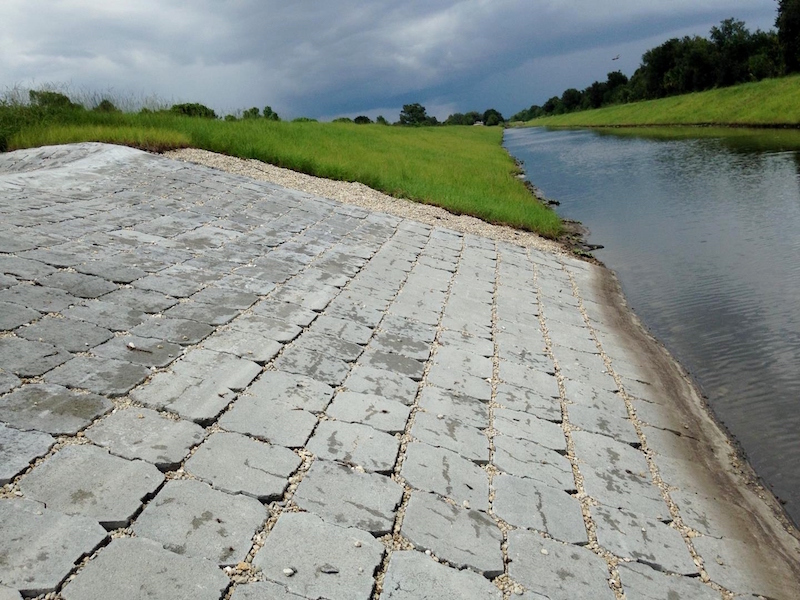 CSC completed this project ahead of schedule and is awaiting an Outstanding CPARS evaluation. 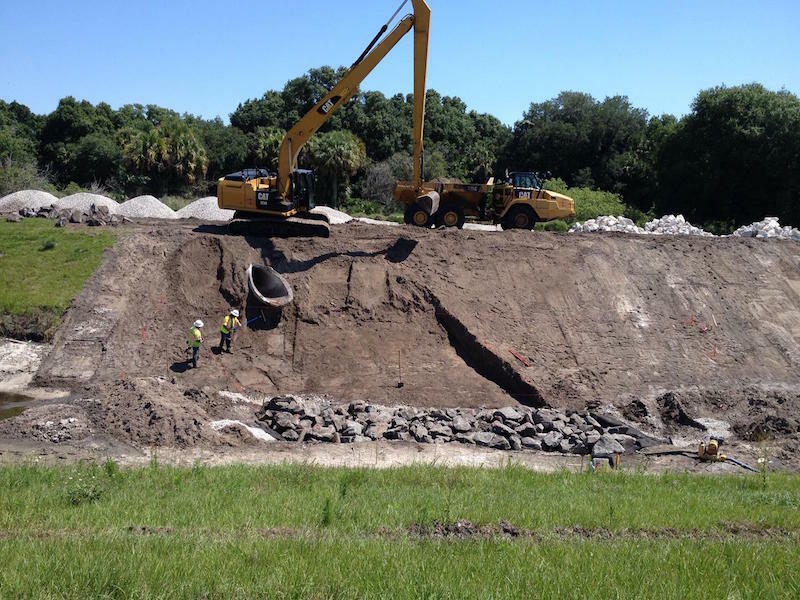 This contract is an ongoing SATOC administrated by the USACE North Florida Area Office Jacksonville District. 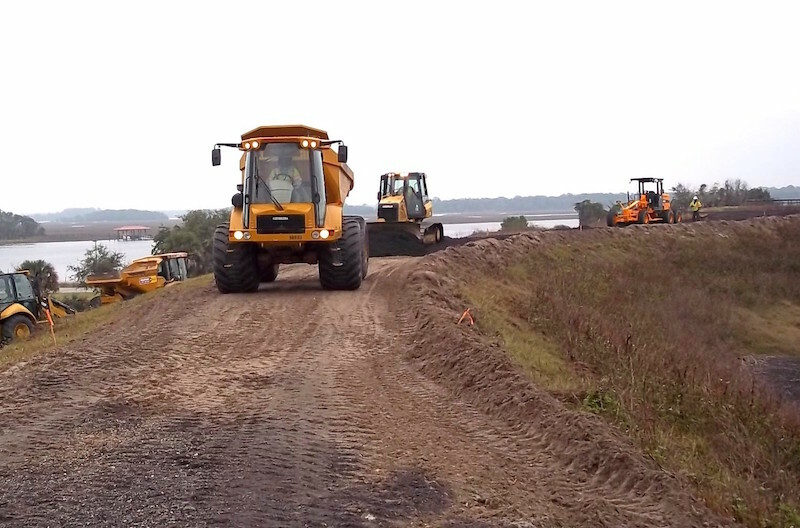 As a result of our exceptional performance; CSC has been awarded additional task orders that are currently being constructed. 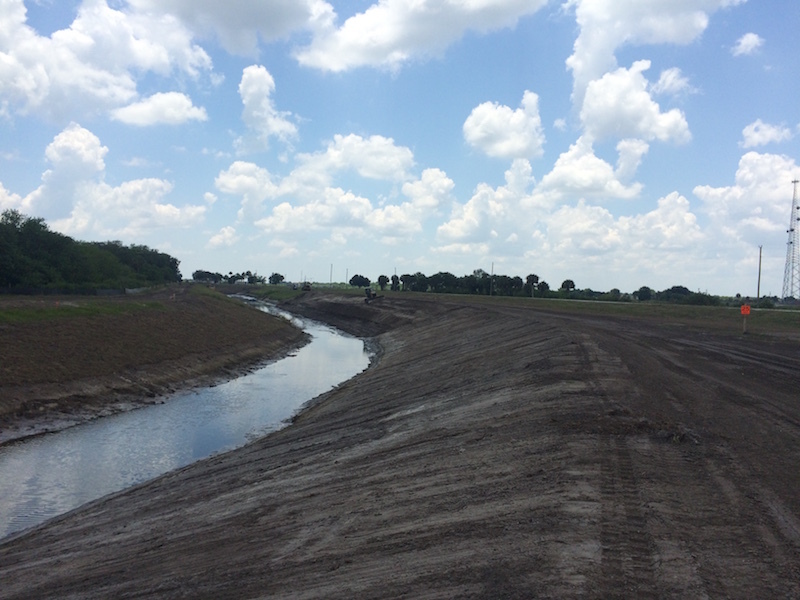 CSC was the Prime Contractor for this project located in Okeechobee County, Florida. 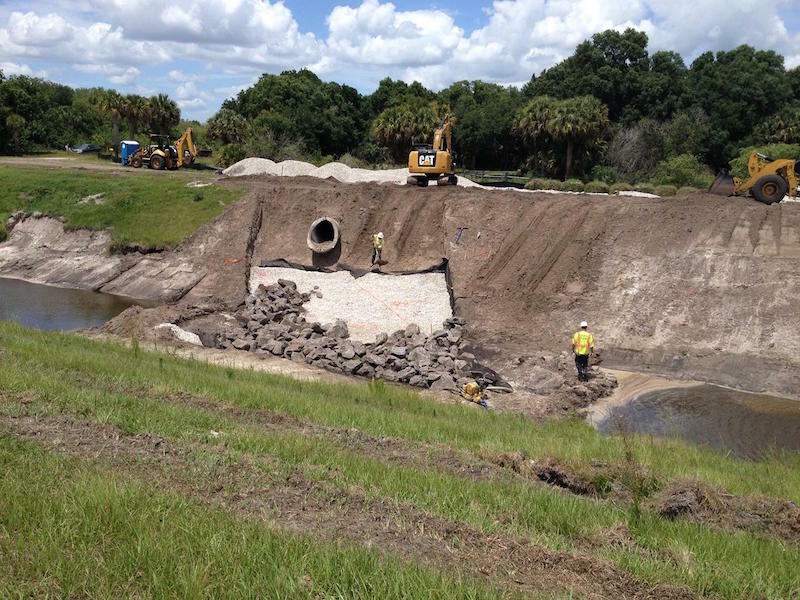 CSC performed: dewatering, excavation, and grading to restore the River Acres Canal to the design template; removed and replaced existing pavement and pipe, and performed miscellaneous site repairs. 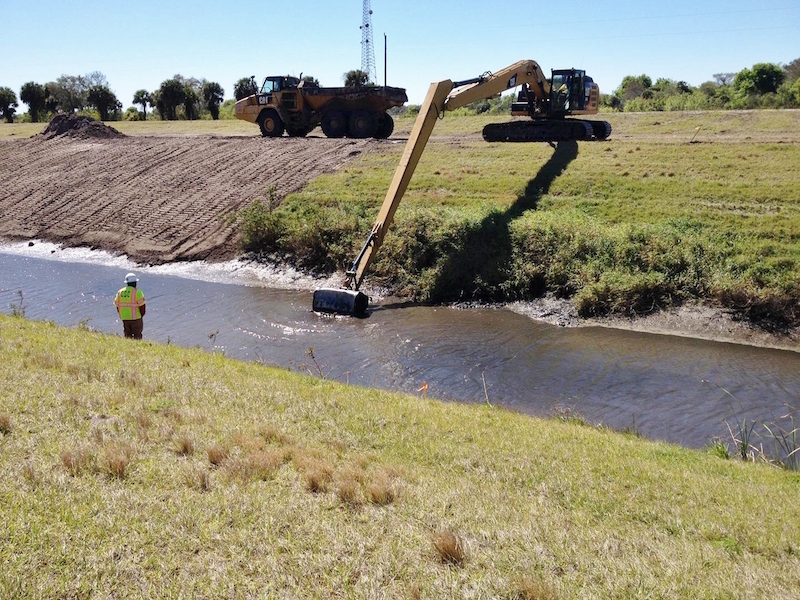 Challenging aspects of this project included: vibration monitoring in a residential area, endangered species protection, and environmental controls. 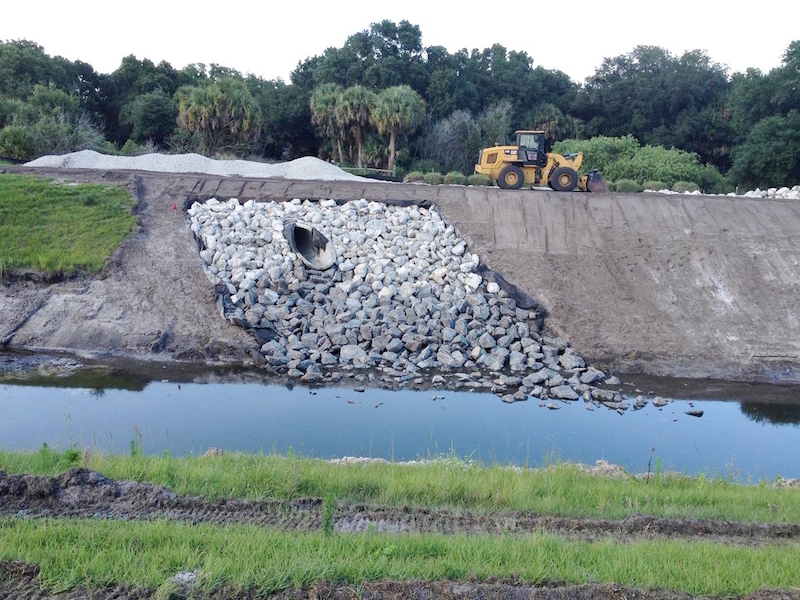 The contract administrator was USACE Jacksonville District and the project owner was the South Florida Water Management District.